It’s an odd thing inheritance tax – it feels like bad luck to talk abut it, as if by discussing death we are somehow hastening the reality. It is an enormous field with tax specialists offering advice particularly to those with valuable assets and savings. In the past inheritance tax is not something many people had to worry about but with increased house values (especially if you live in an expensive part of the country) more people will be affected in the future. A person’s lifetime gifts are exempt up to a total of £3,000 in an income tax year – 6 April to 5 April the following year. And any part of the annual exemption which is not used in the tax year is carried forward to the next tax year and can be used in that year only. Lifetime gifts not exceeding £250 in total value made by one individual to another in any one tax year are exempt – applied separately to each recipient. It does not matter how many different recipoents there are, provided each recipient is given no more than £250 in the same tax year. 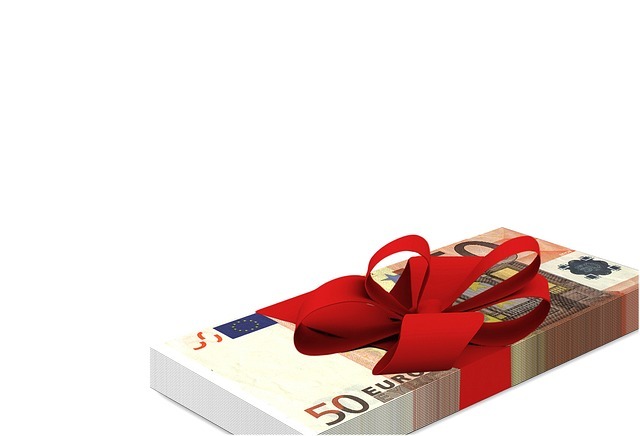 If the gifts to any one recipient in the same tax year exceed £250, the exemption is completely lost in relation to that recipient. 3. It left the giver with enough income for them to maintain their normal standard of living.